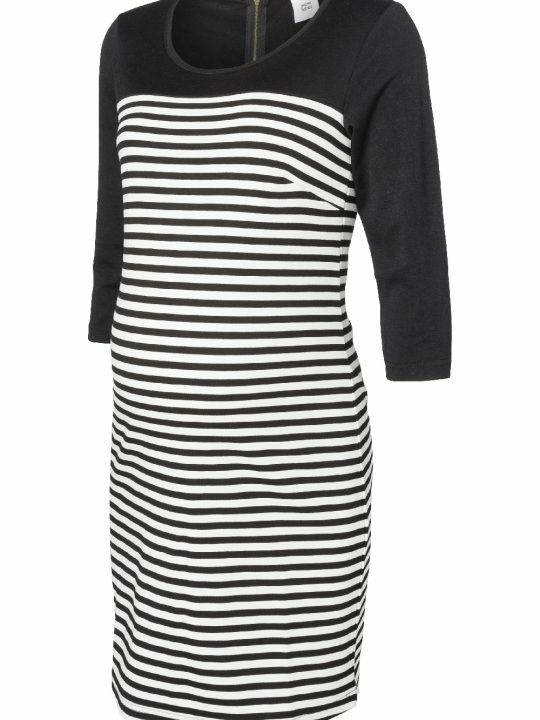 This black and grey nursing dress has hidden zips at the top for easy access feeding whilst still keeping the dress looking stylish and cool. 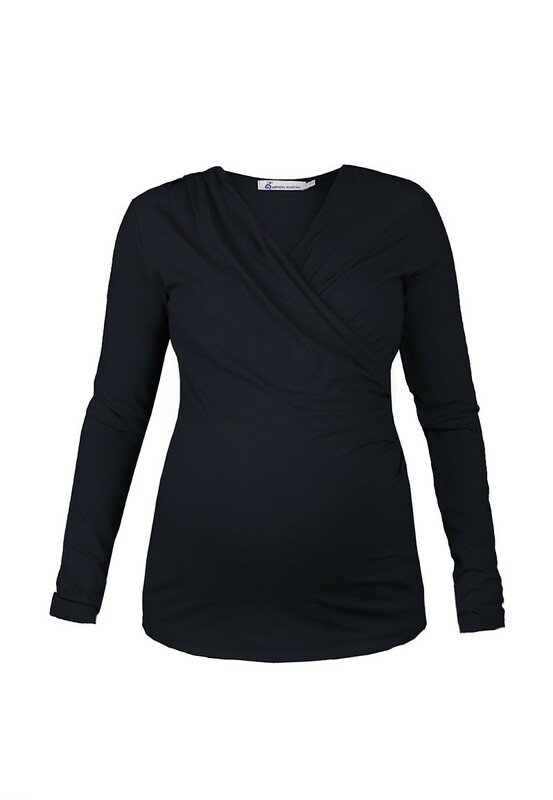 It has supersoft fabric and 3/4 length sleeves. 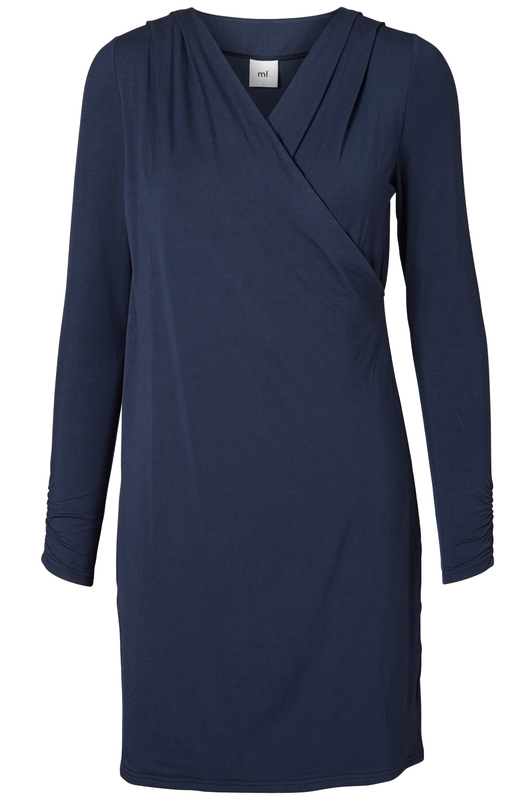 Flattering for your bump and beyond into nursing! 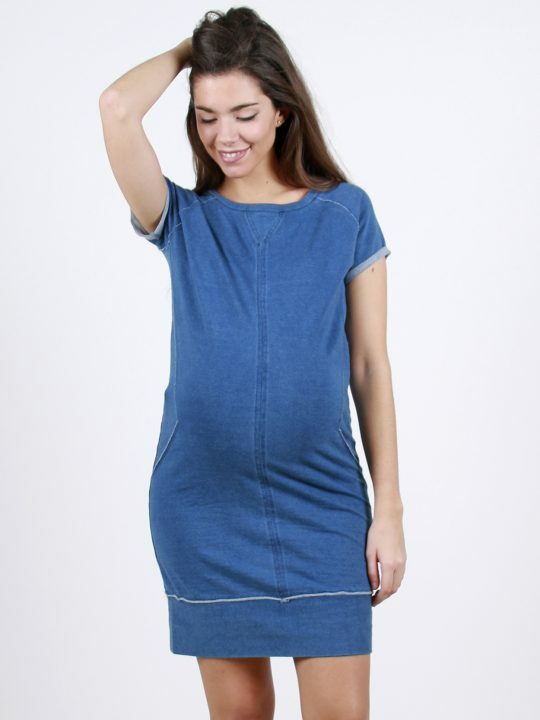 Here at Lulibelle we believe that being pregnant doesn’t mean you have to lose your sense of style. You should still be able to wear clothes you love that make you feel great. 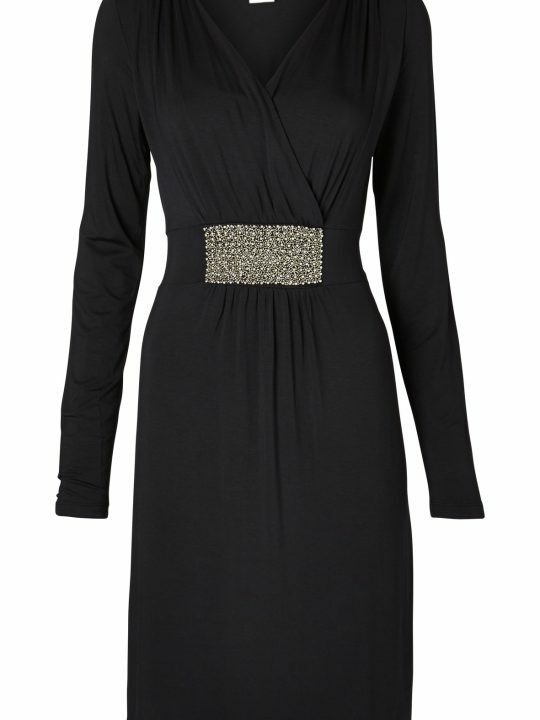 If you need any help with your purchase at all, please don’t hesitate to contact us!